The islands of Hawaii are an oasis of beautiful beaches and blue waters. Each island is unique, with its own individual vibe. The same holds true for Hawaii’s beaches. 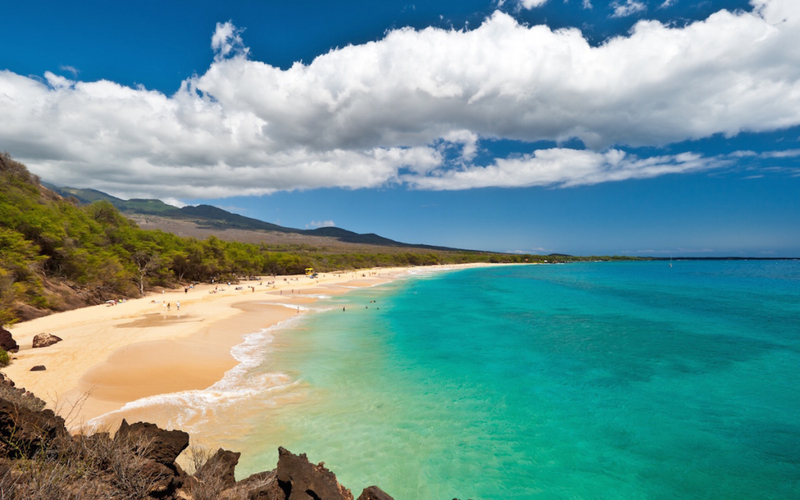 As distinctive as the islands themselves, the beaches of Hawaii are all special in their own way. It can be hard to decide which beach might be the best to visit, but here are a few that tend to stand out from the rest. Located a bit off the beaten path, Poipu beach sits at the edge of the towns of Kihei and Wailea, just before the more well-known beaches at Makena State Park. Adjacent to Po’olenalena Beach, it is only accessible by foot path. Visitors park in the main parking lot at Po’olenalena Beach and take a small pathway that traverses lava rocks, eventually dropping down into a lovely, tucked-away beach area. Turtles drift in the waves close to shore, and if you’re lucky you might see a pod of dolphins jumping as they swim by!